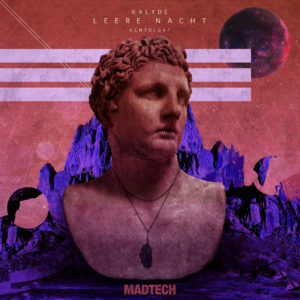 Kalyde returns to MadTech Records this October with his ‘Leere Nacht’ EP, featuring a remix from The Deepshakerz. 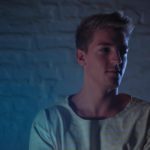 UK based producer and DJ Kalyde stepped onto the scene in 2014 via MadTech with ‘On Me’ before going on to release material with AVOTRE, ElRow, Skint and CR2 amongst shows at leading nightclubs across the globe in hotspots such as London’s fabric, Ministry Of Sound and Berlin’s Farbfernseher. 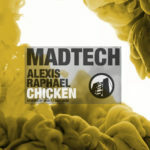 Here though we see Kalyde making a return to his starting point with a fresh EP for MadTech Records, following recent output from Junior Sanchez, Made By Pete and Demuir. Title-track ‘Leere Nacht’ opens with Kalyde’s signature robust drum work, acid tinged choppy synths and an amalgamation of glitched out synth whirrs while tension building leads and vocal phrases steadily build tension throughout. 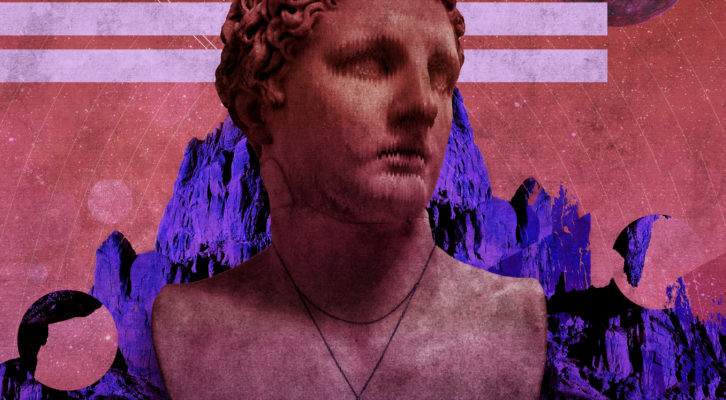 Italian duo The Deepshakerz step up on remix duties next, delivering a more percussive interpretation fuelled by organic percussive grooves and rumbling subs while stirring in snippets of the original’s melodic elements throughout. 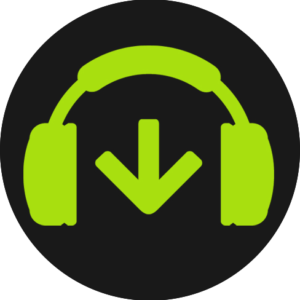 The second original from Kalyde, ‘Third Floor’, then rounds out the package laying focus on distorted drum sounds, stuttering stab sequences and airy atmospherics throughout. 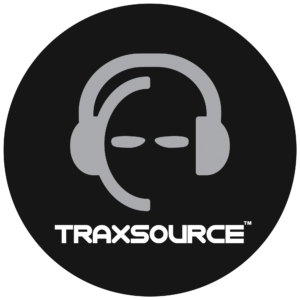 Kalyde’s ‘Leere Nacht’ EP is out on MadTech Records 20th October 2017.